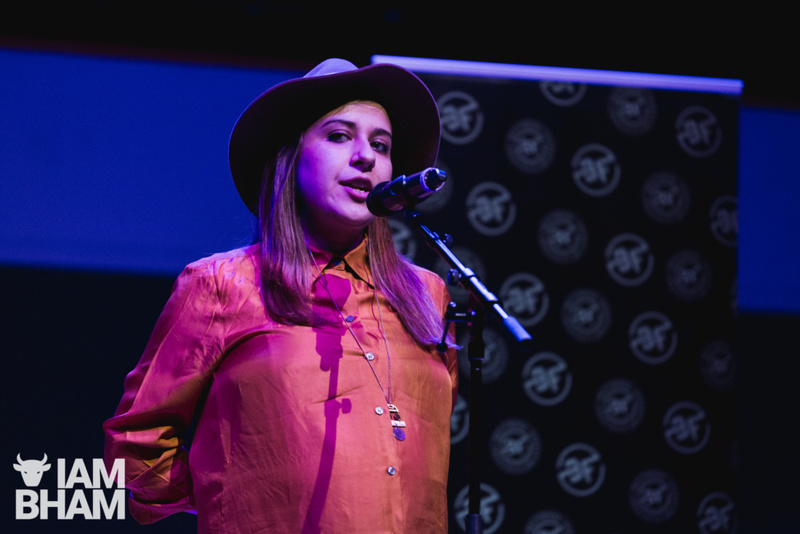 Beatfreeks, the city’s art collective focused on increasing creativity amongst young people, has been celebrating six years of its monthly spoken word gathering Poetry Jam. 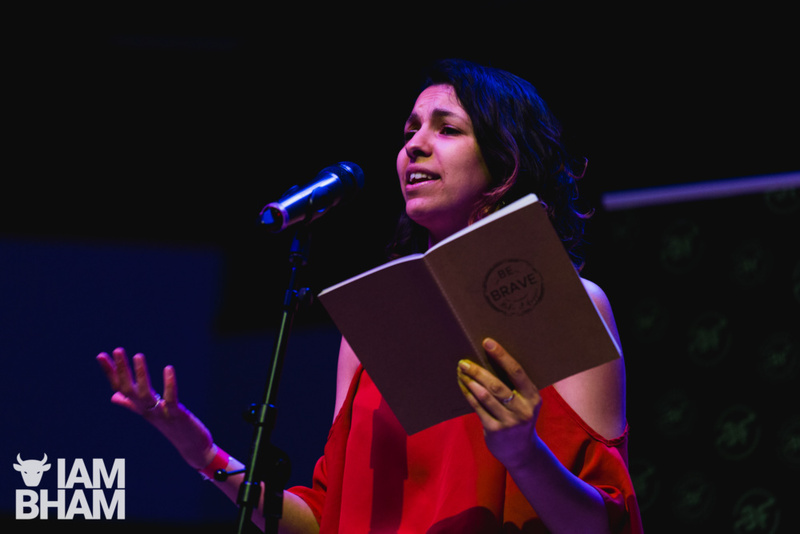 Over 800 tickets were sold for the event in Birmingham Town Hall, where the main hall became a lounging chill-out zone for much of the night as spoken word performances and interactive dominated the night. 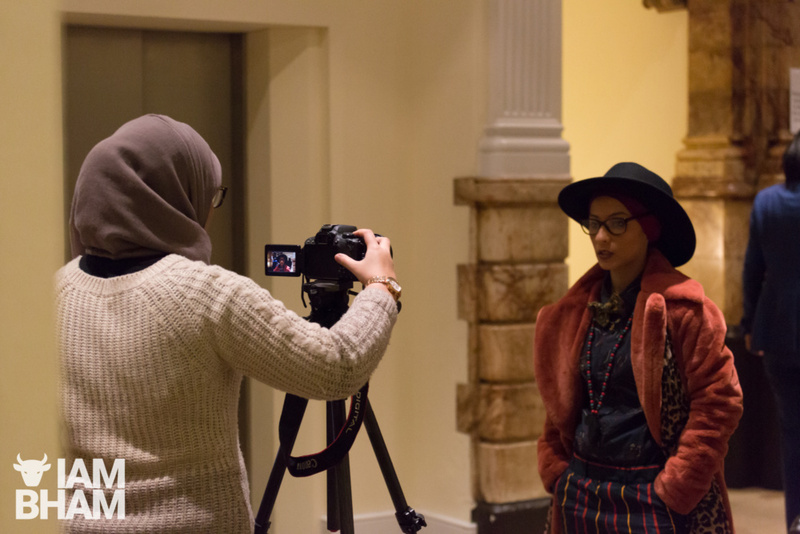 The event was first started in 2013 by Beatfreeks CEO and founder, Anisa Haghdadi, with the aim to create a space for young people to gather and share poems; and has since grown into a hugely popular event which takes place every month – only missing two months since beginning. 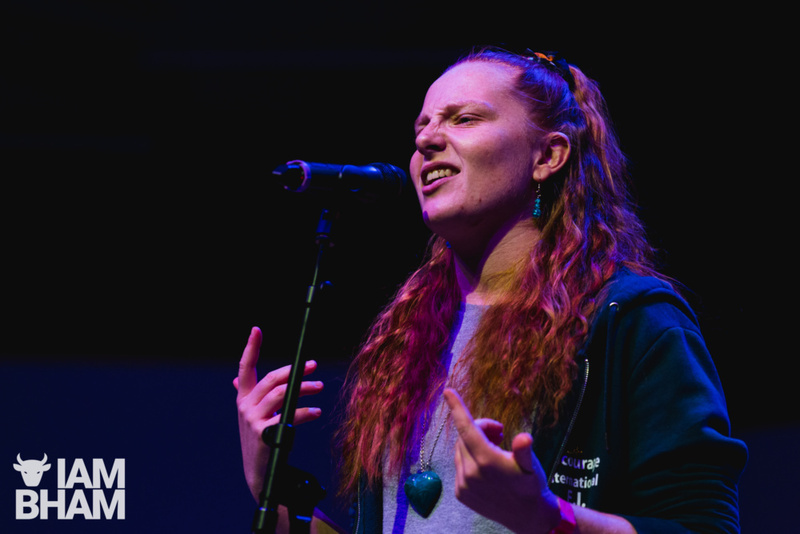 “Poetry Jam is born out of the fact there aren’t many spaces that young people can access for free to share how they’re feeling without there being someone else’s agenda or something else such as them needing to spend money, so it was really born out of that need. Beatfreeks is a movement of people and companies using creativity to empower people to challenge themselves and the world they find themselves in. From convening young people in coffee shops to explore poetry as social commentary through to their innovative ideas to democratise data through tea and biscuits, the ‘Collective’ works together to fuel conversations and concepts that dare people to challenge the ways of the world. The doors opened at 6:30pm and started at 7pm, with several artists, some regulars and a few new poets, taking to the stage to perform. People of all ages and backgrounds shared and listened. “I like the idea of writing poetry, my friends have encouraged me to write down how I feel, kind of like mindfulness way and then when its things you feel strongly about, and it might have an impact on other people. 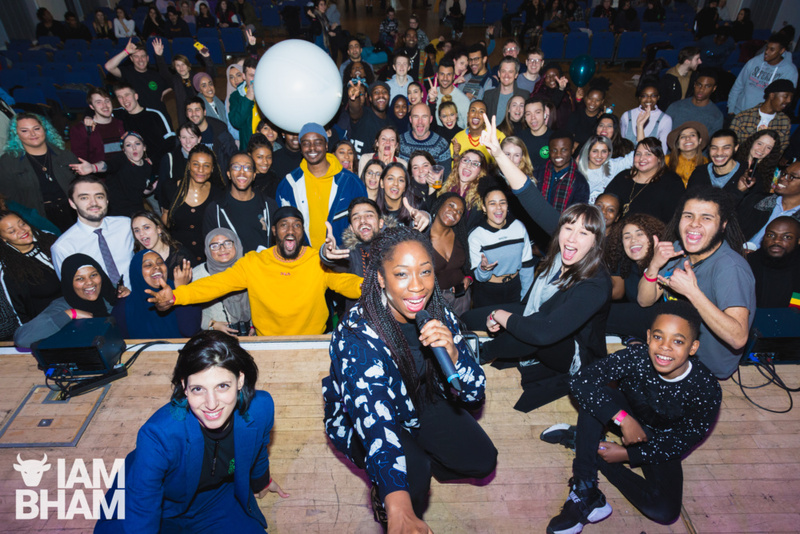 Poetry Jam from Beatfreeks celebrated its sixth birthday on Thursday 7th February 2019. The regular monthly Poetry Jam gathering currently takes place every first Thursday of every month at Wayland’s Yard in Bull Street, Birmingham.